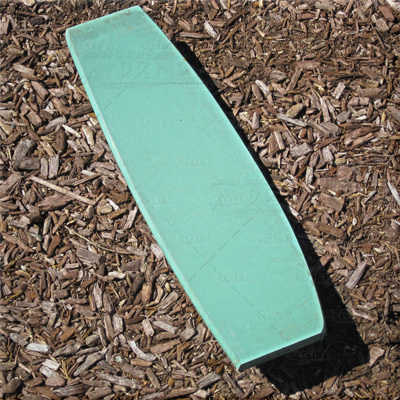 Blue–Green Dodgers Top Board. 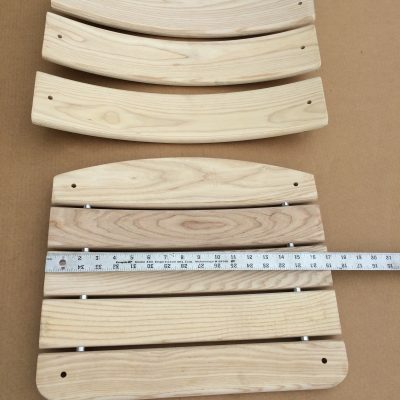 A top slat seat board, authentic from Dodgers Stadium. However, it is not game used. It’s new surplus from 1964 that was stored within the stadium. 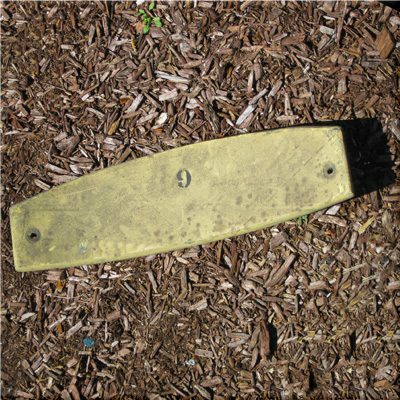 Note that although it is a top slat since it wasn’t used it’s unnumbered. 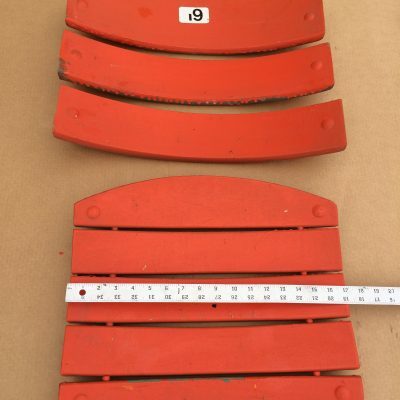 Our Seat Doctor can provide you with authentic number stencils from Dodgers Stadium, however!